Q: Are bin packages available now for the new ProMaster? Yes, Ranger Design is offering a full range of vocational bin packages for the ProMaster, you can view the online catalog here. 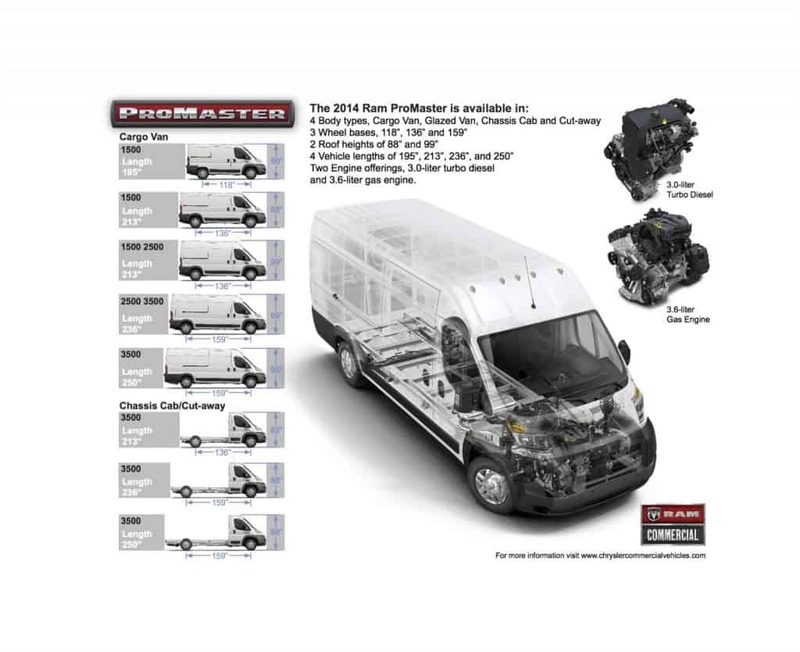 Q: Is there a factory program available for the new ProMaster? Please check on this page to see which programs are available. Q: How much space do I have for shelving inside the new RAM ProMaster? 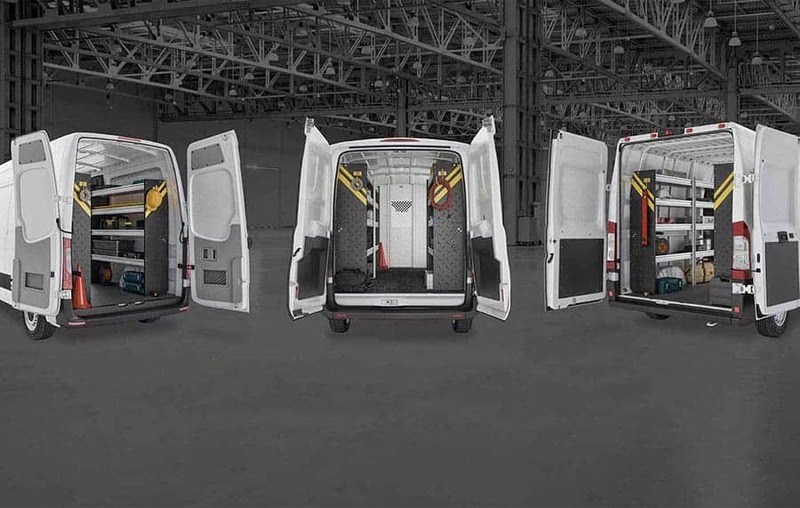 There are four different versions of the RAM ProMaster, you can use our ProMaster Layout Guide to determine how much space you have. Q: I want to install shelving in my ProMaster but I don’t want to drill holes in the floor. All Ranger Design ProMaster packages feature a drill free install kit. Even better, this kit is included in all packages! Q: I want full seat travel for the driver’s seat of my RAM ProMaster even after I install the partition. Is this possible? Yes, models 3010-RP or 3020-RP contoured safety partitions will give users full seat travel. Q: Which safety partition should I order for my ProMaster, I don’t see a specific bulkhead for the high roof or low roof model? 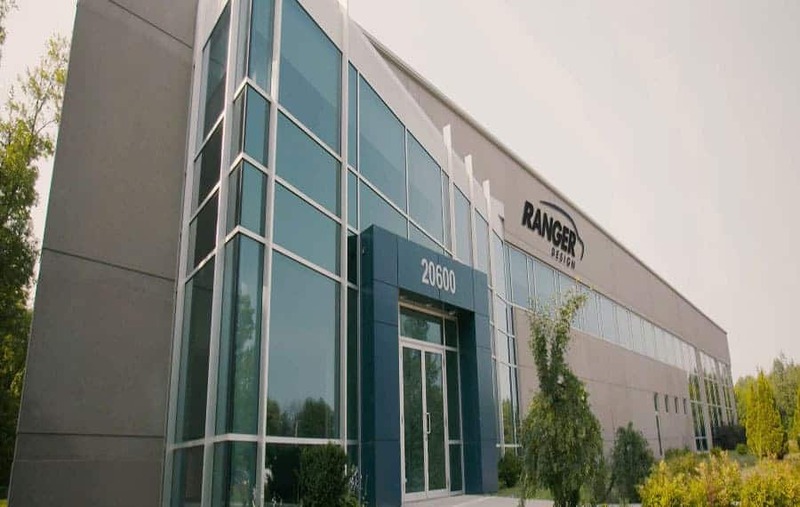 All Ranger Design safety partitions are designed to fit in either model of ProMaster. The van comes with a filler over the cabin that make the mounting points for safety partitions universal. Q: What is the payload of the RAM ProMaster? Q: How much weight would a shelving package typically add? Ranger Design shelving packages weight between 184 lbs and 472 lbs. For exact weights, each package will show how much it weighs in Ranger Design’s package catalog. Q: I bought a hi-roof ProMaster is there tall shelving available to take advantage of that space? Yes, Ranger Design shelving is 62 1/2″ high and takes advantage of the high roof. The same shelving units will work in both the high roof or the low roof vans, but the shelves are simply mounted lower to accommodate the low roof model. Q: How fast can my local Ranger Design distributor get shelving and bins for my RAM ProMaster? 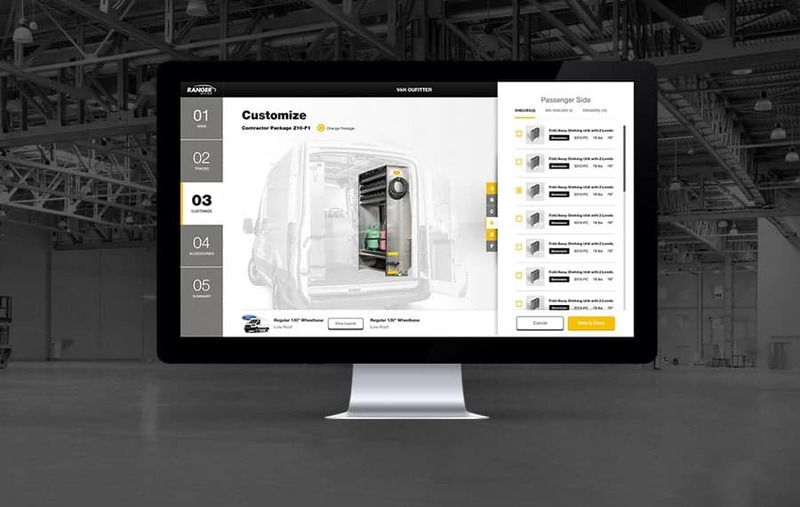 Your local Ranger Design distributor can get any package for the RAM ProMaster shipped in 24 hours with the Ranger Design QuickShip program. You will need to factor in transport from Rochester, NY to your location to calculate the total delivery time you can expect. Q: Where can I buy shelving for my new ProMaster? Use Ranger Design’s Distributor Locator, contact us, or call customer service at (800) 565-5321 to find your closest installer. Q: What are the different wheel base and roof height configurations available for the ProMaster? Q: Help! I still have more questions that are not on your ProMaster FAQ! Email or call us at (800) 565-5321 and we will do our best to get your questions answered and added to our ProMaster FAQ!